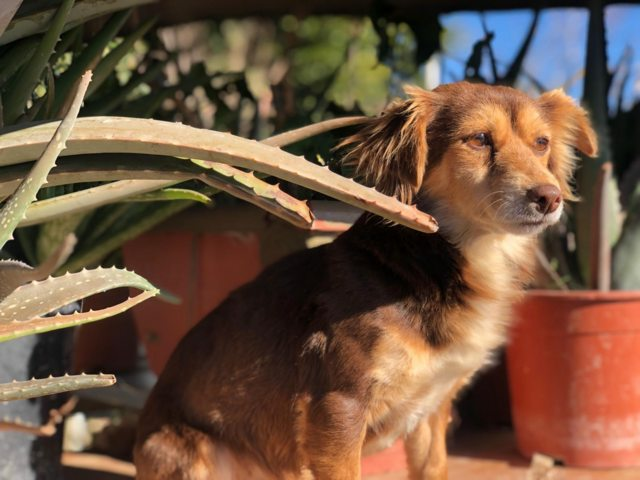 Musa is a 2-3 year old female Collie Cross. 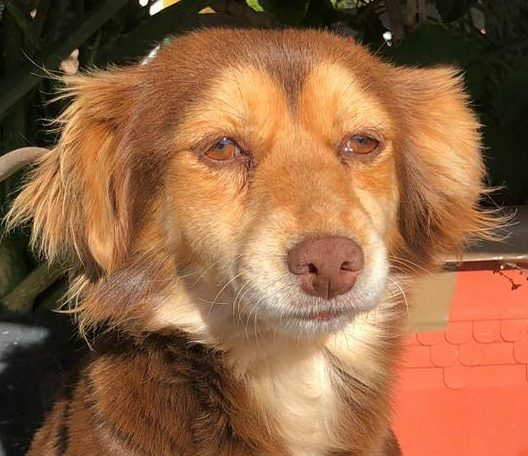 Musa is a pretty little tan and brown girl who looks like a mini Collie Cross. 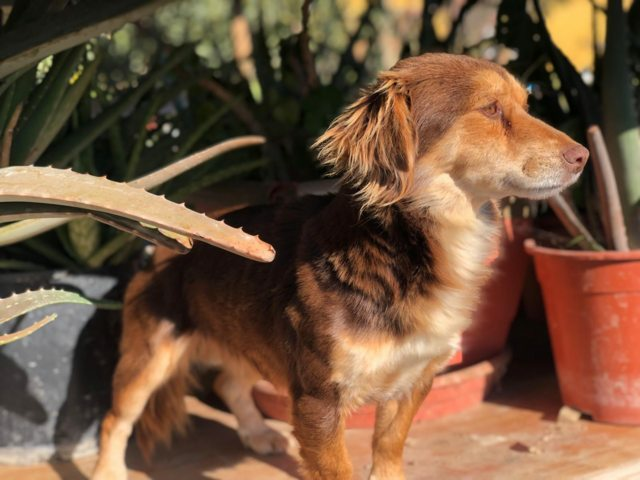 She has a long fluffy coat and brown nose and she is really small, weighing only 3.5 kilos, is 28cms floor to shoulder, 39 cms back of neck to base of tail, and 26 cms around neck, seems accustomed to cats and is not frightened by the other dogs. Rescued a few days ago from a Petrol Station where she had obviously been dumped. All signs are that she has been a pet, she is friendly, domesticated etc. 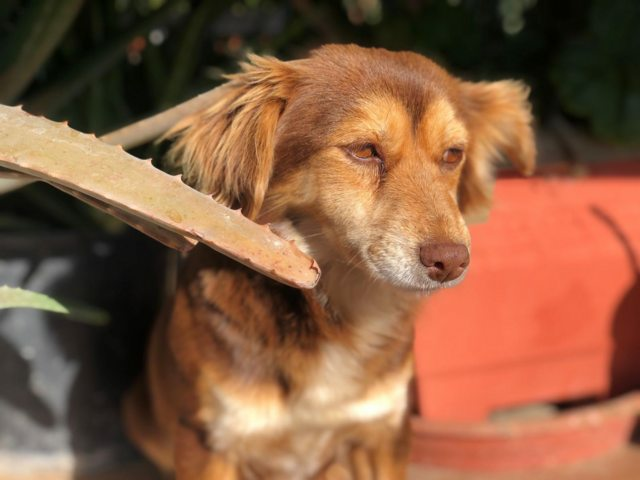 so has not been a street dog, quite likely abandoned over the New year period by someone who then drove off. FREE 4 weeks Pet Insurance to be activated from the link on our website, Any known health issues NONE KNOWN.